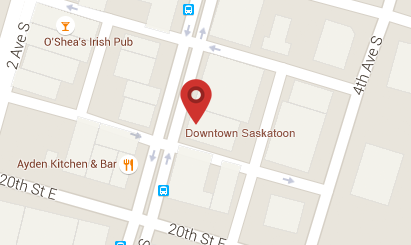 Diva’s Nightclub is Saskatoon’s gay bar offering an inviting space for dance lovers of any kind. 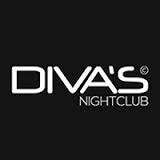 Diva’s has been in operation for over 20 years. Entrance is via the laneway at the south of the Avenue Building.